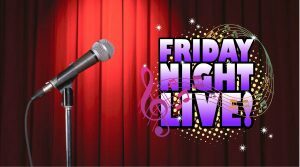 CLEARFIELD – Friday Night Live! will return to the stage at the Clearfield Arts Studio Theatre Inc (CAST) on March 1. 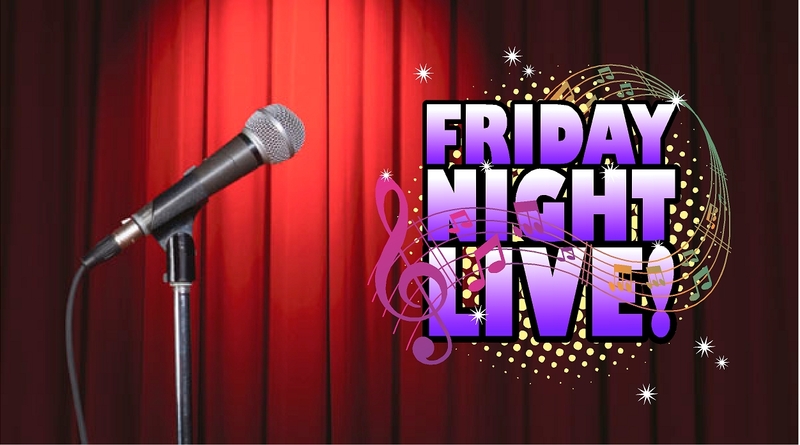 Friday Night Live! is a monthly open mic night that’s open to locals interested in showing off their talents and entertaining the crowd. CAST has a regular group of comedians and musicians to perform but always welcomes new talent. You can perform songs, skits, stand-up routines, etc., so long as it’s PG-13. Admission is always free, although the CAST does accept and appreciate donations. Doors will open at 7 p.m.; the show will start at 7:30 p.m. The CAST is located at 112 E. Locust St., in Clearfield.